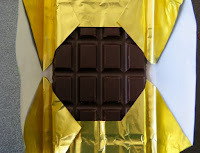 Welcome to Day #16 of South American Chocolate Theme Weeks. 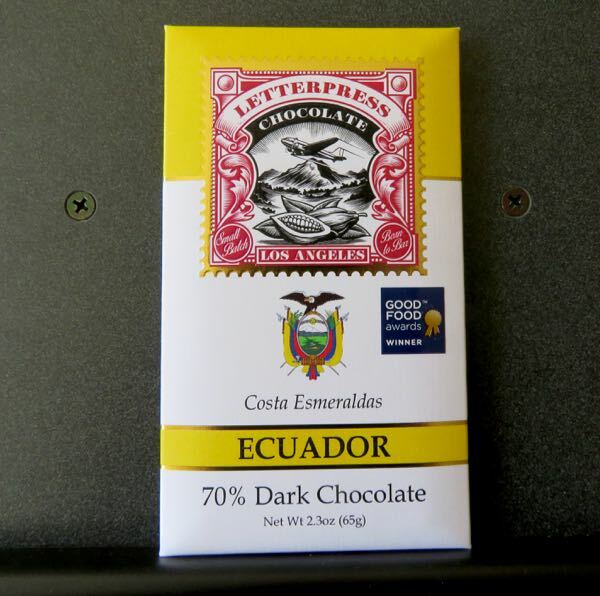 Today's Costa Esmeraldas Ecuador 70% Dark Chocolate bar was crafted bean-to-bar by the makers at LetterPress Chocolate LLC (Los Angeles, CA). 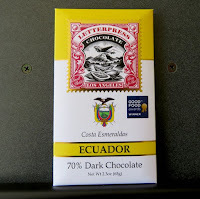 A Good Food Awards Winner, this ebony-colored dark bar, had aroma notes of acidic fruit, dark chocolate, roasted coffee, and a faint hint of molasses. However, the flavor was milder than expected. 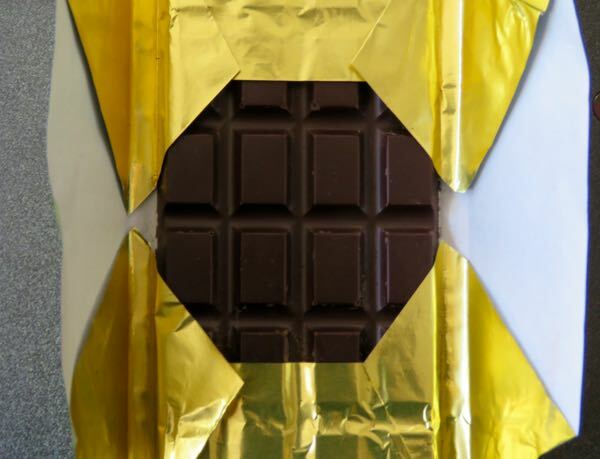 It had an even, well-balanced dark flavor and sweetness from start to finish—with a pleasing but very subtle molasses spice cookie (my favorite kind) undertone. There were no "off" notes.